We've Moved! Now in Plano! 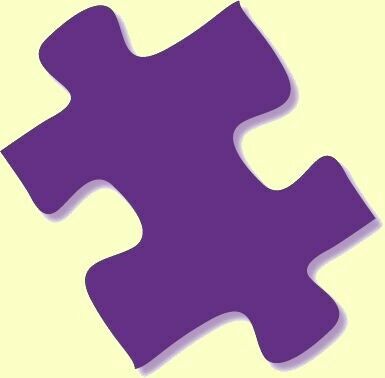 Bringing Together Every Piece of the Puzzle to Give Your Child and Family Complete Therapy for the Best Results! 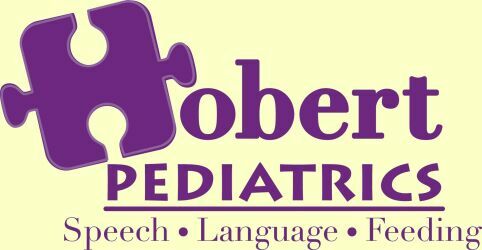 Providing specialized speech, language, and feeding treatment for infants and children with various disorders including apraxia, auditory processing, oral motor, autism, cerebral palsy, sensory integration disorder, and speech delay.